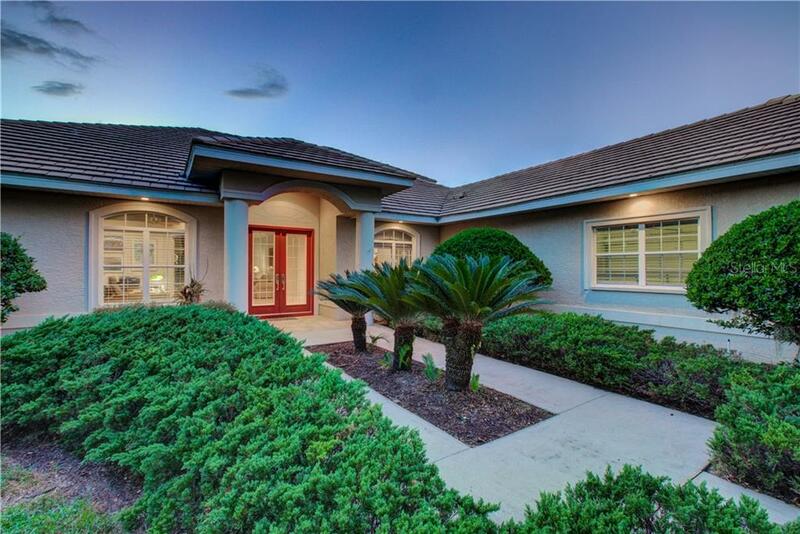 Ask a question about 6222 Glen Abbey Ln, or schedule a tour. 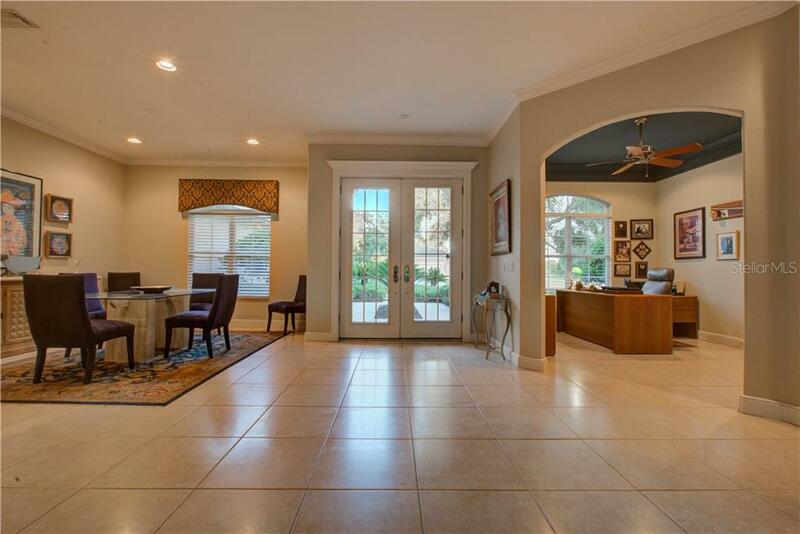 Welcome to this custom built River Club home positioned on a half acre golf course lot overlooking the 5th hole offering 4,100 sq.ft. 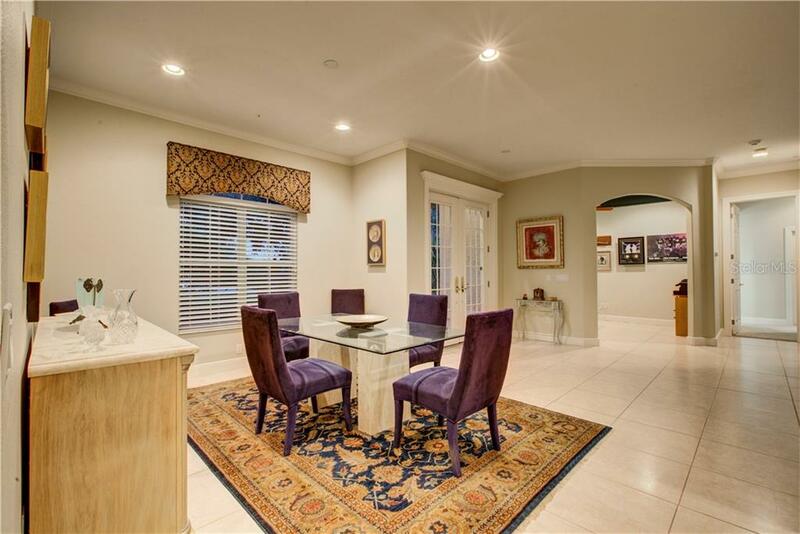 of grand living! 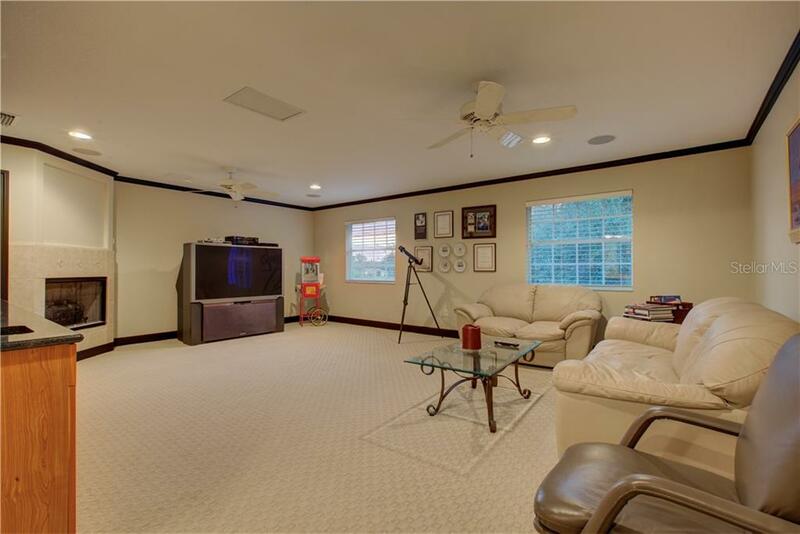 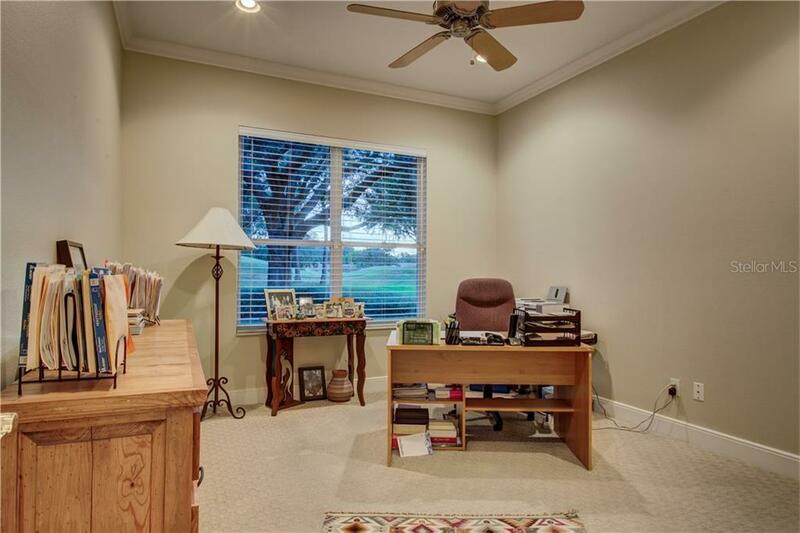 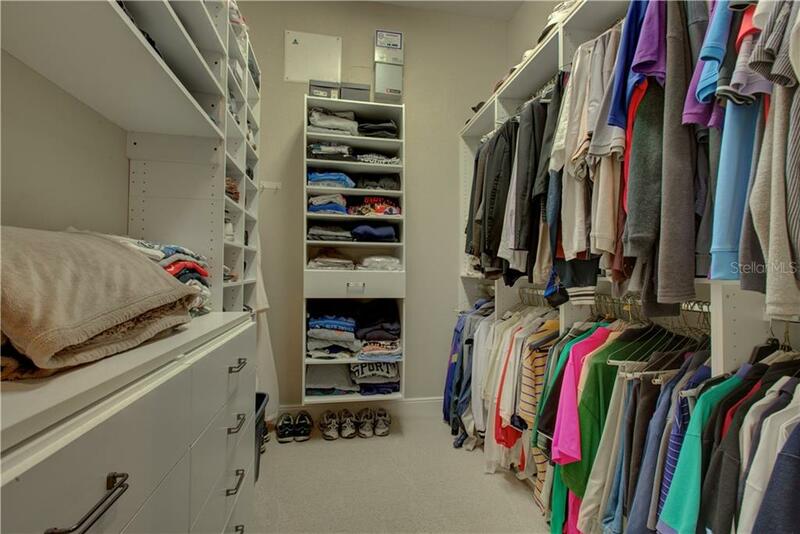 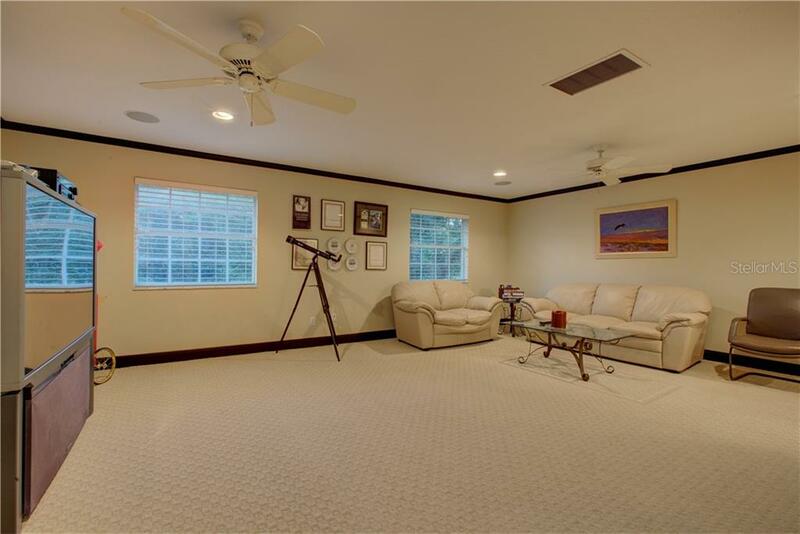 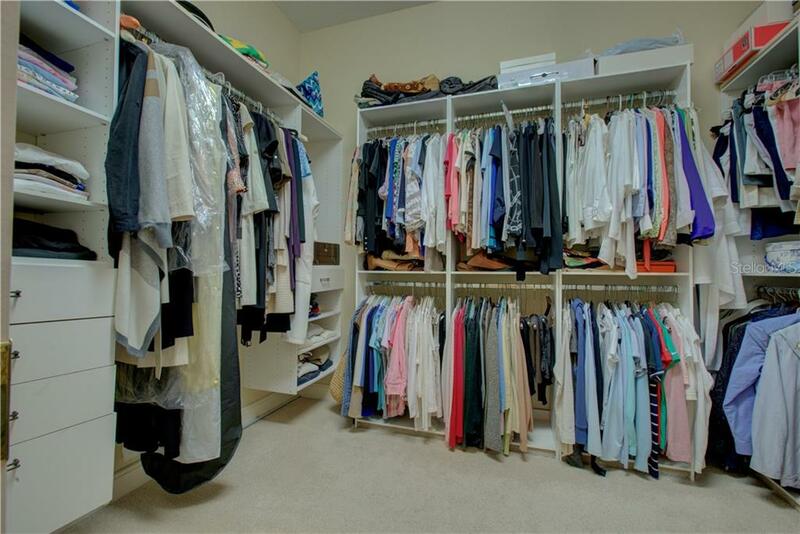 The second story was made to provide a full size suite/media/bonus room with a firep... more.lace, closet space, carpet, wet bar and full size bathroom. 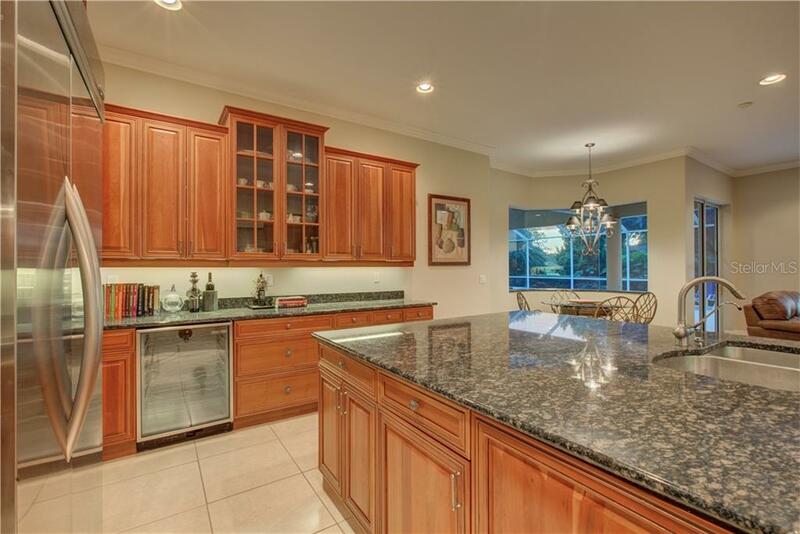 The gourmet kitchen is a chef's dream come true with thick granite counter-tops, large one level island/prep area, commercial grade stainless steel appliances including sub zero refrigerator, Thermadore six burner gas stove. 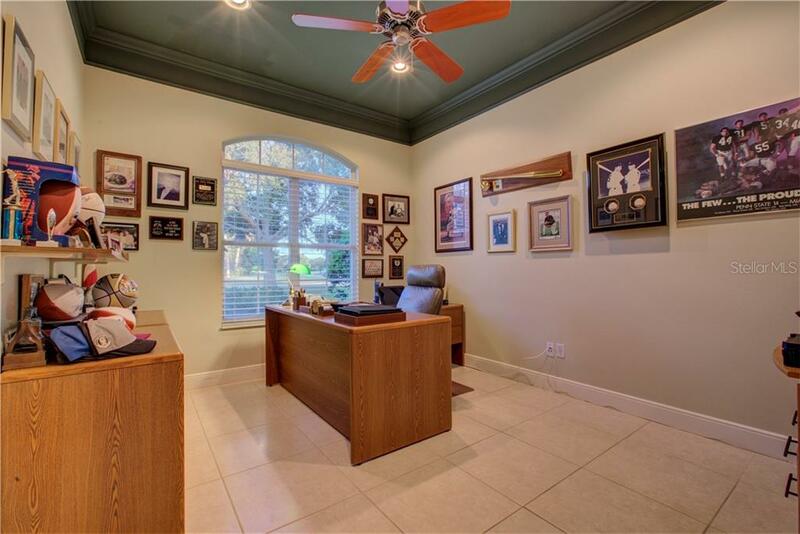 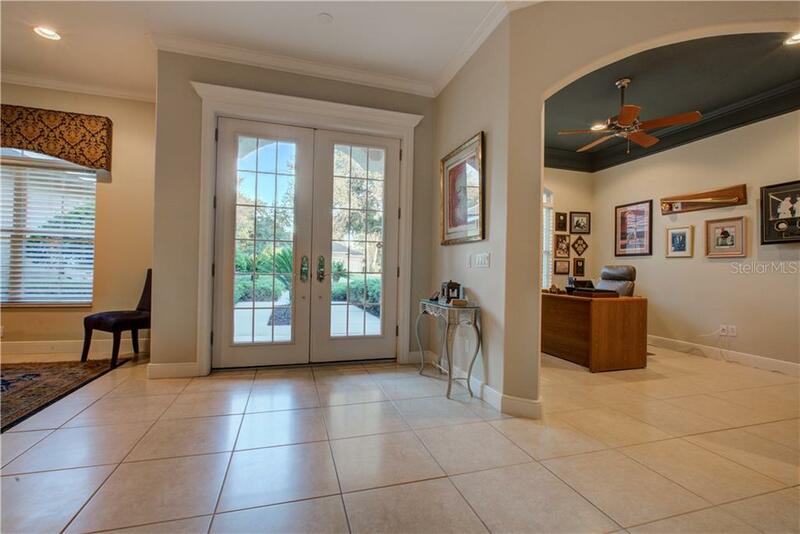 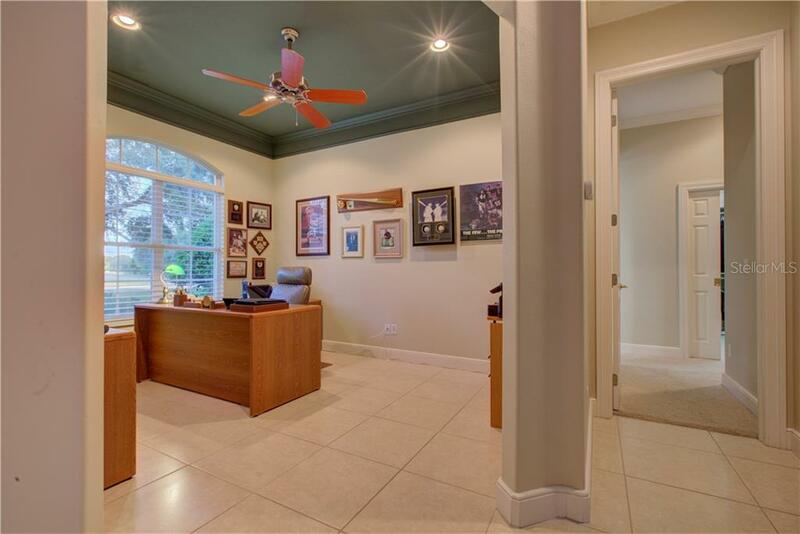 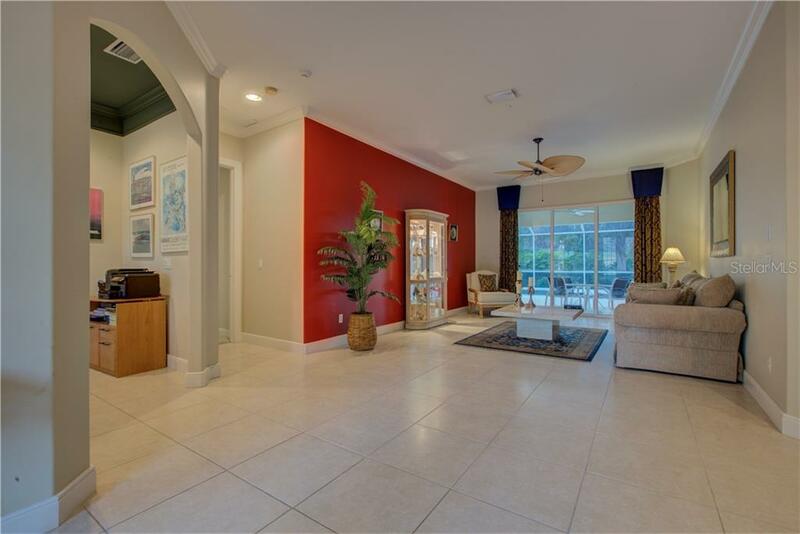 large butler's pantry, custom cherry wood cabinetry, separate casual dining area and flows to the spacious open family room with aiding glass doors to the lanai. 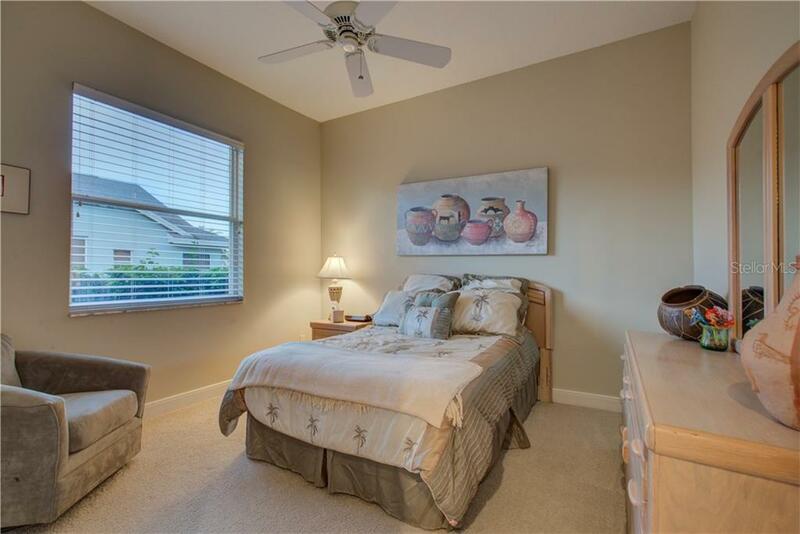 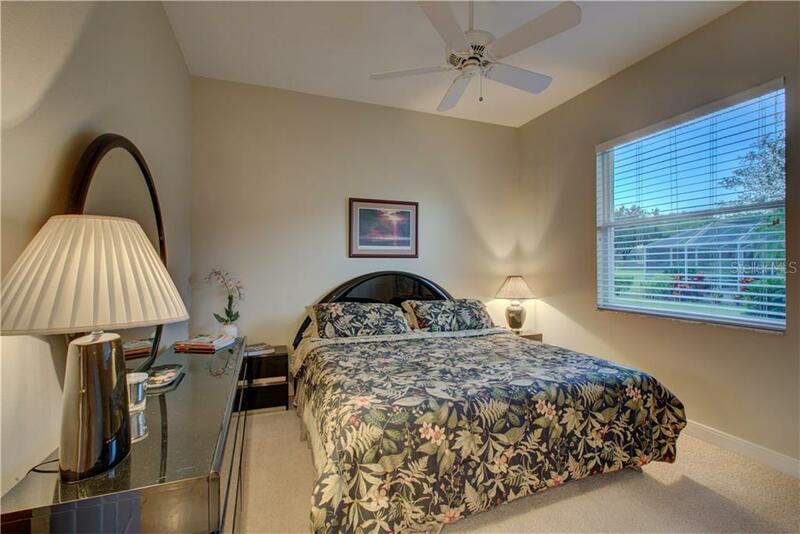 Retreat in the master suite with sitting area, overlooking the pool and golf course, with two separate walk in closets with custom organizers. 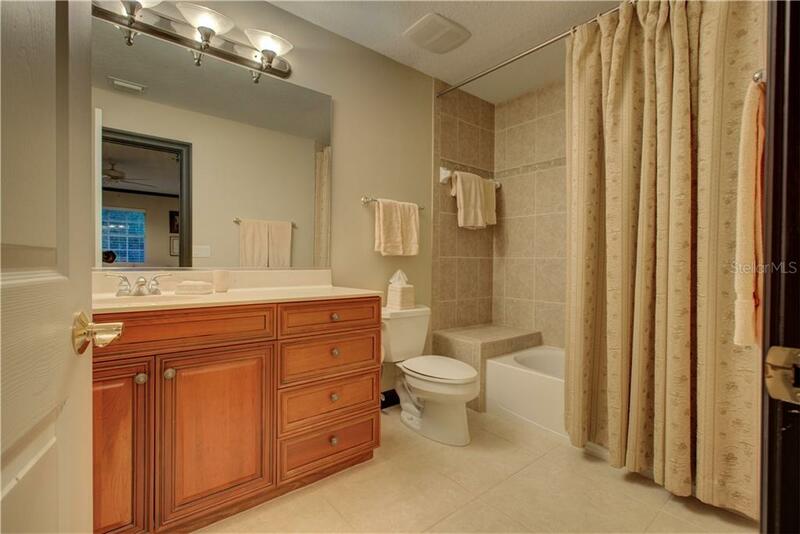 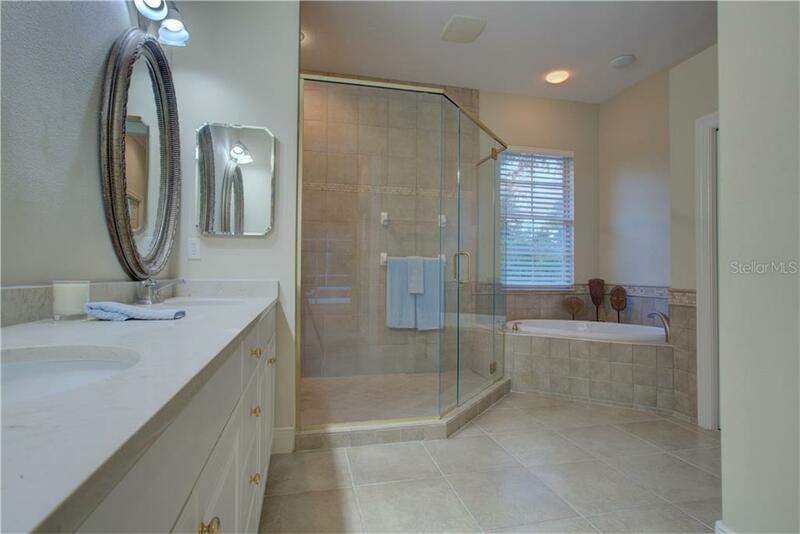 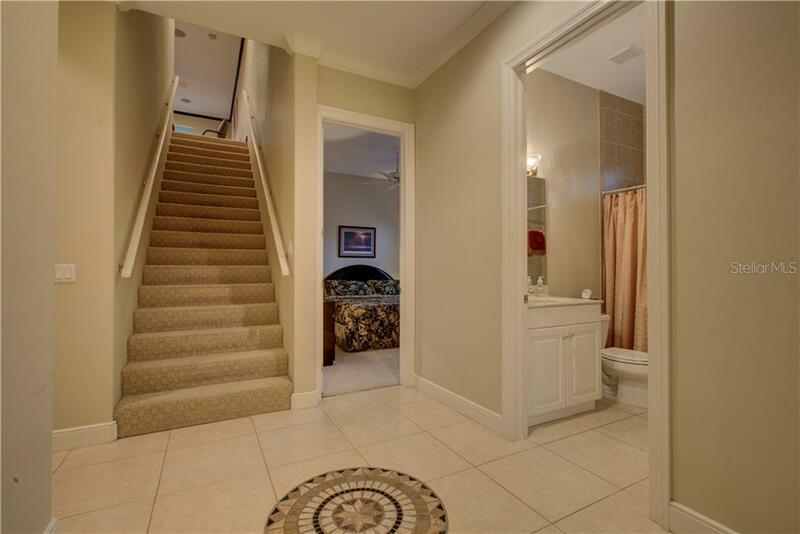 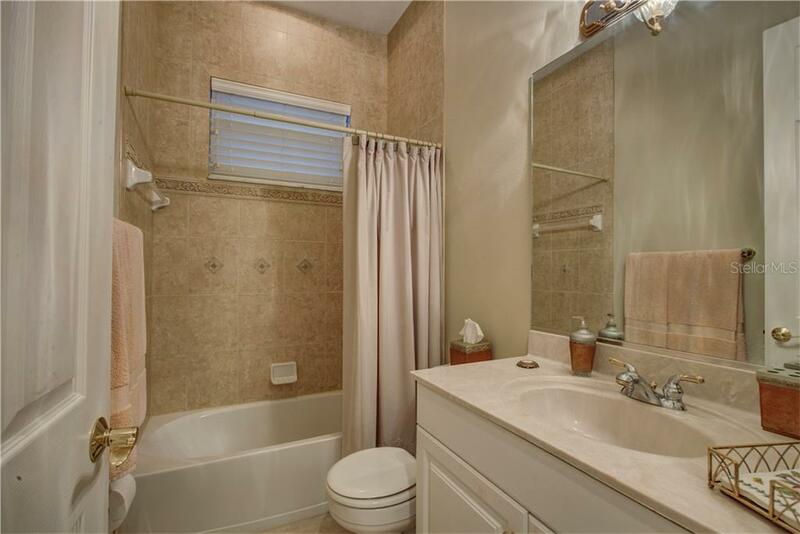 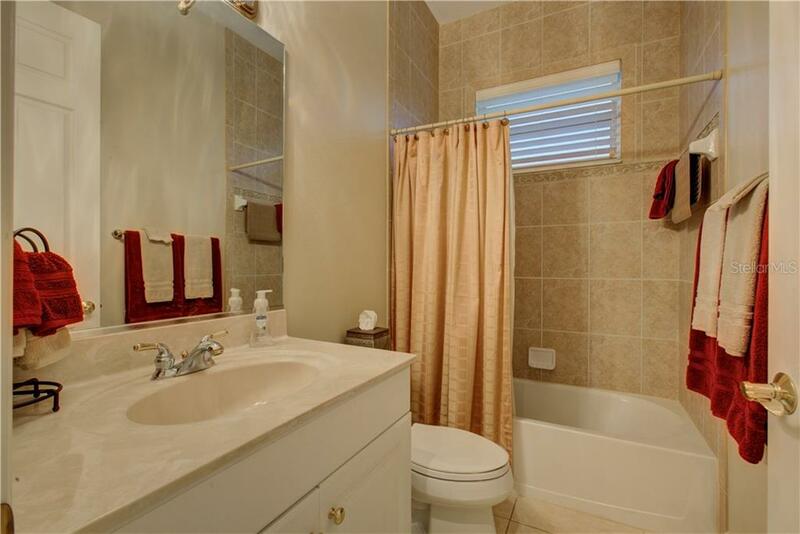 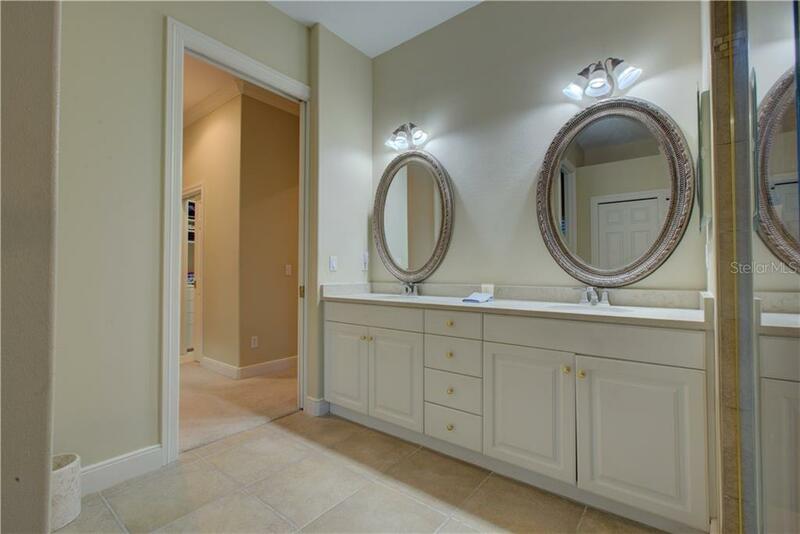 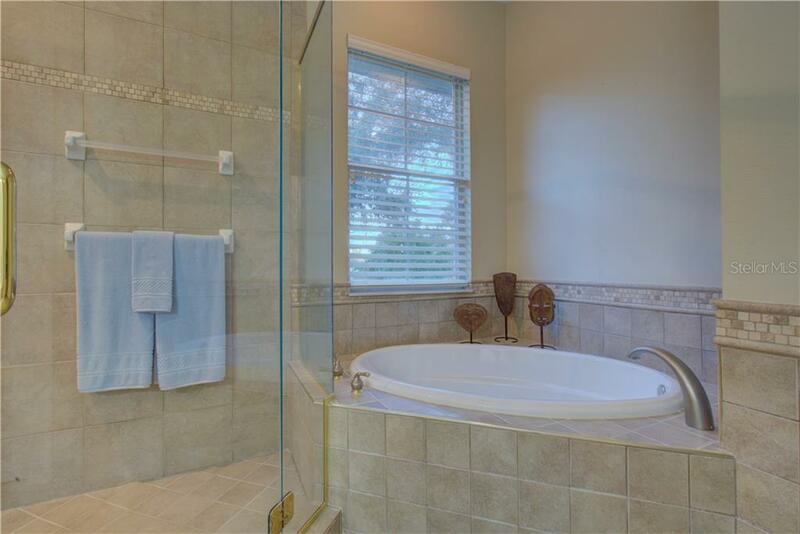 The master bathroom has newer granite vanities, large walk-in glass shower and a separate tub for relaxing. 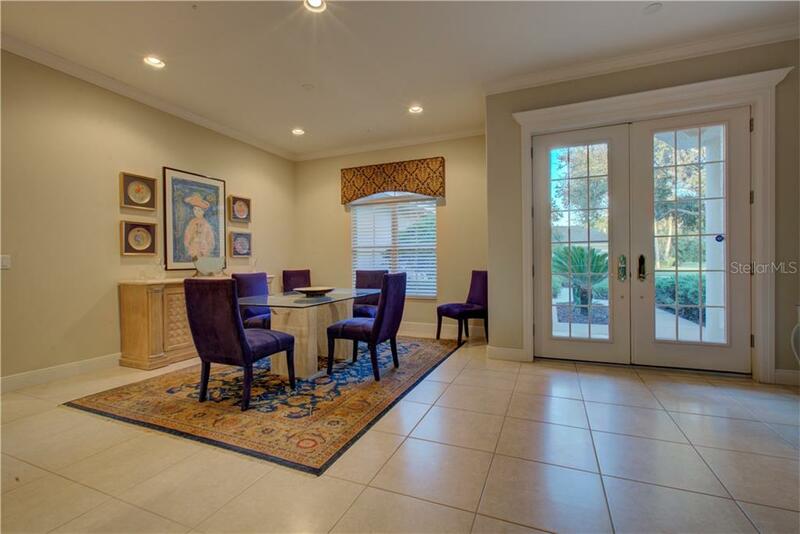 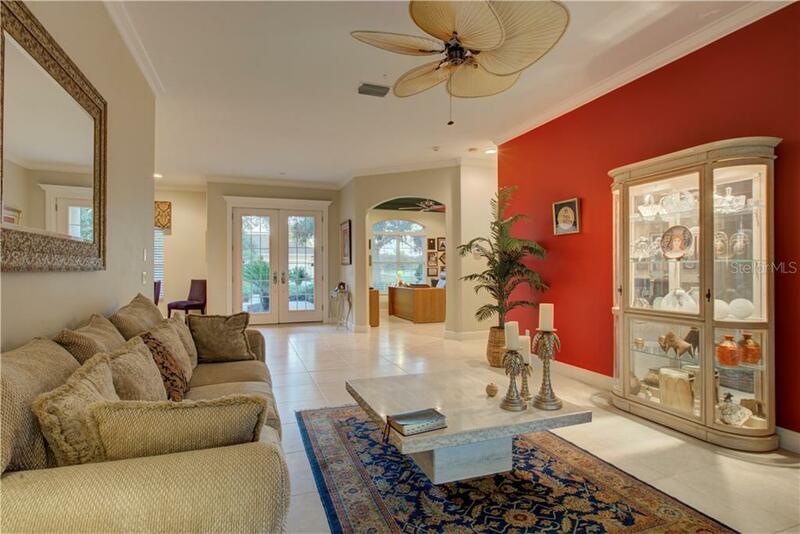 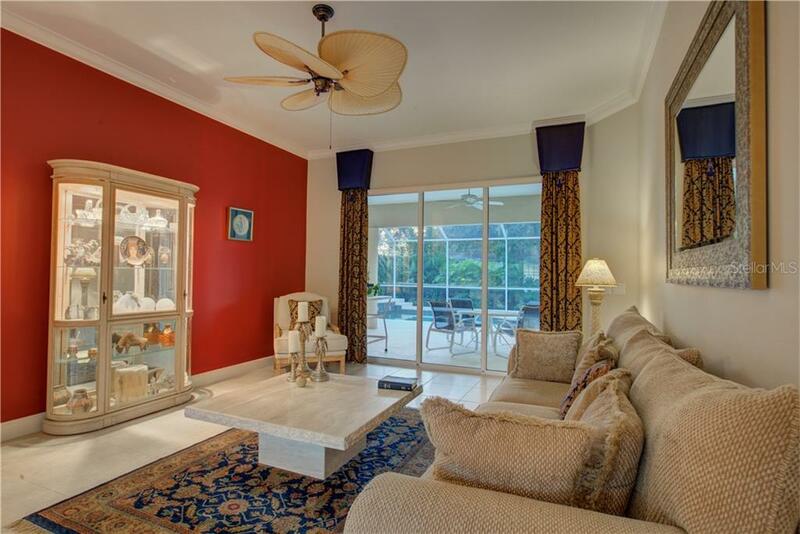 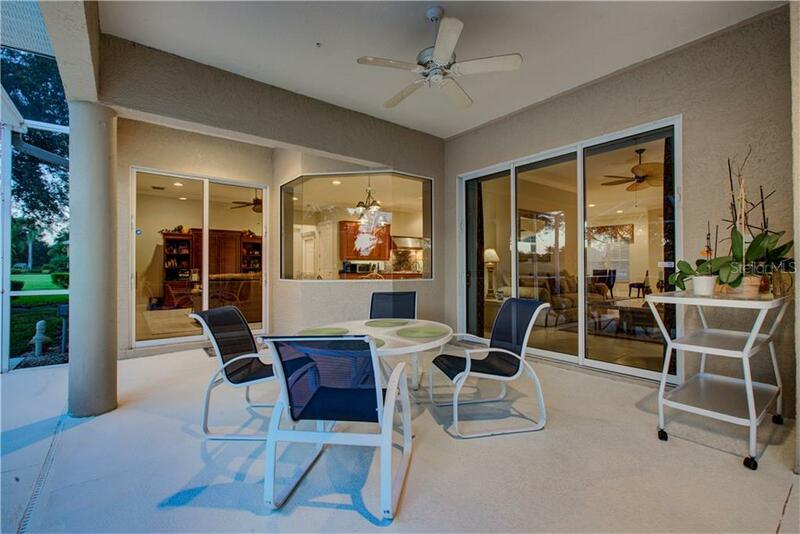 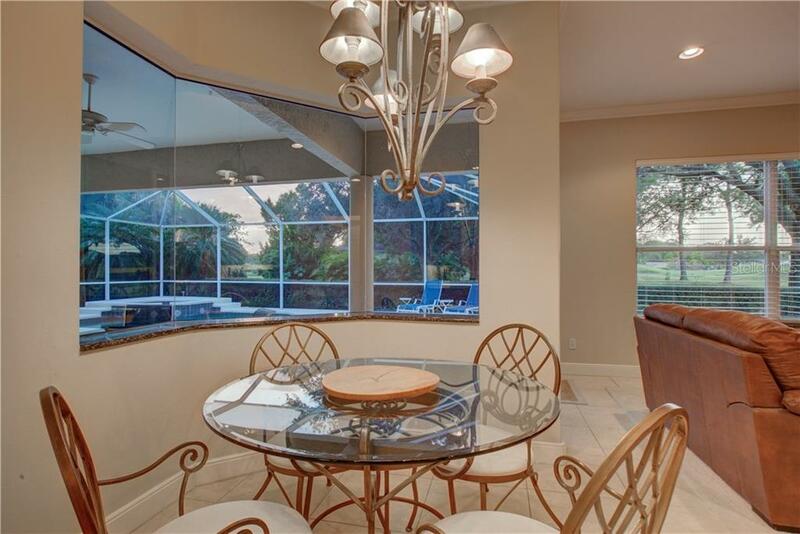 Large formal living room with sliding glass doors to the lanai and flowing into the formal dining room for entertaining in style. 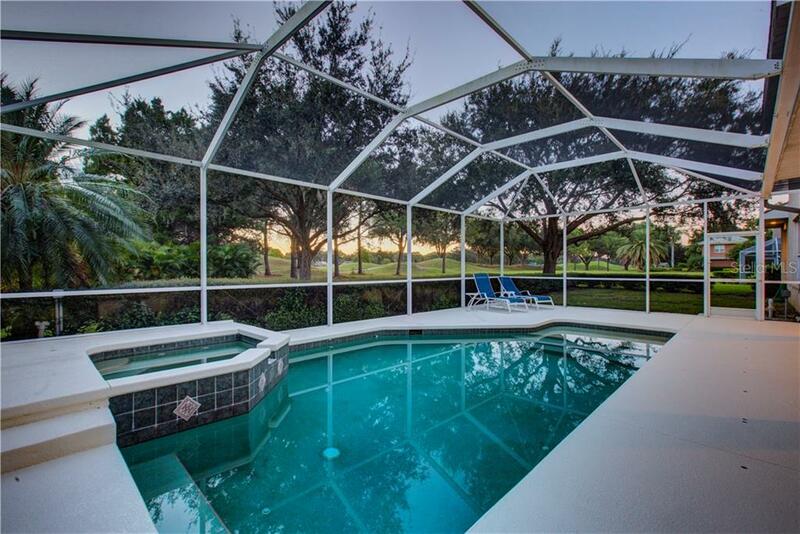 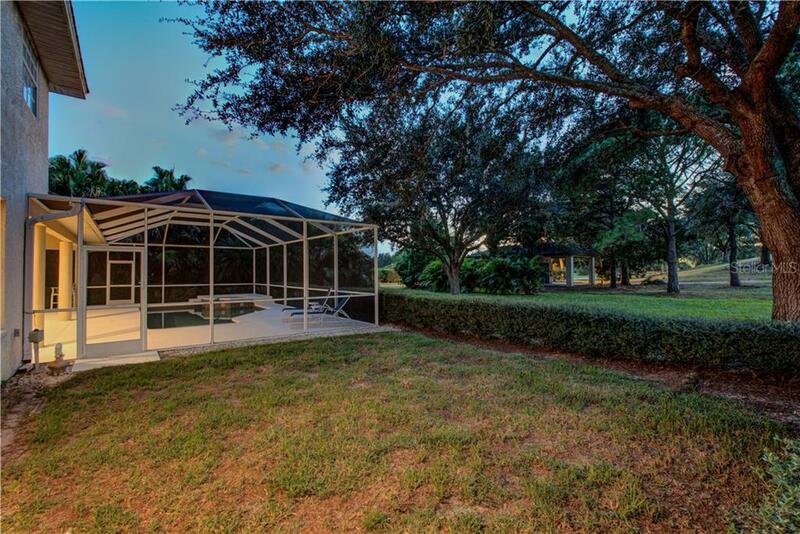 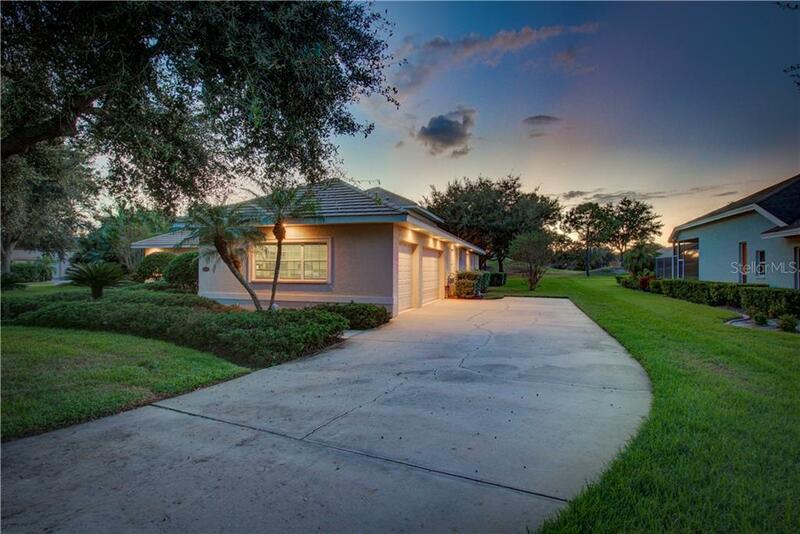 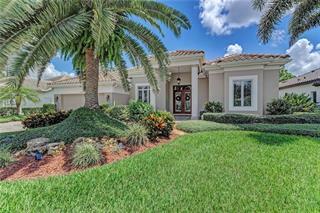 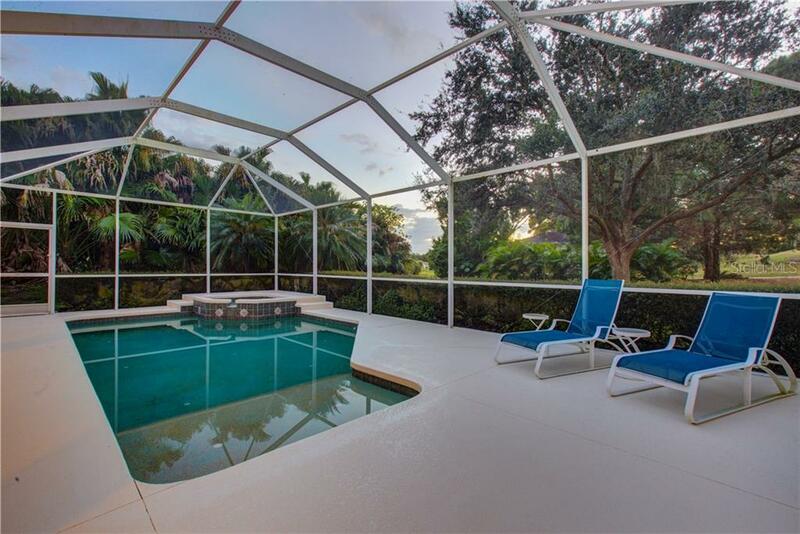 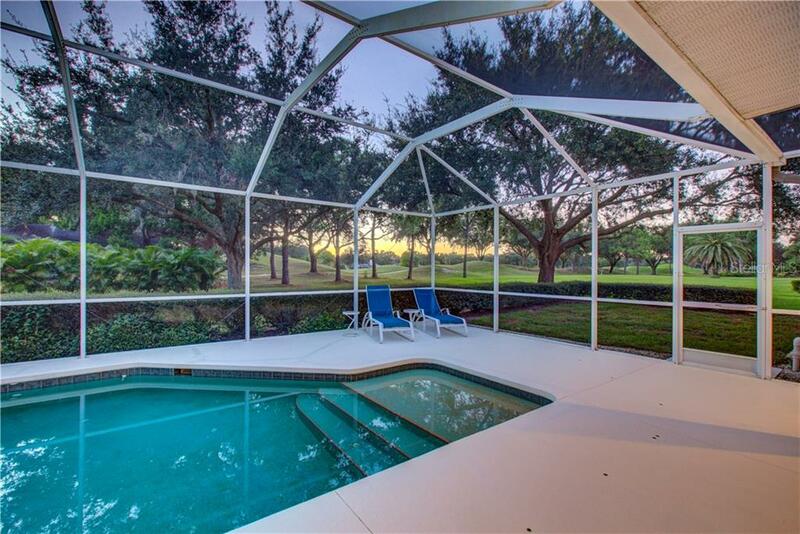 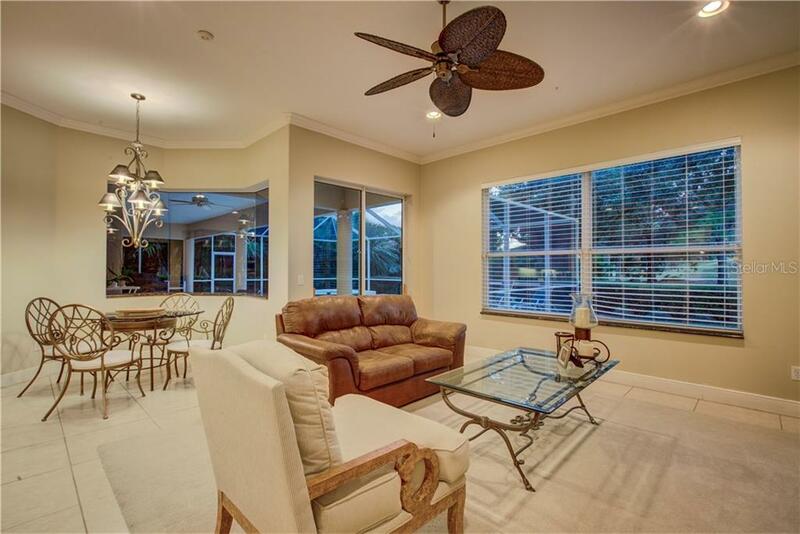 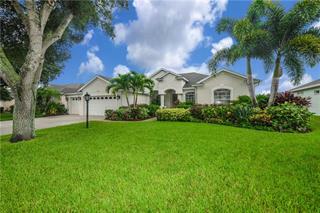 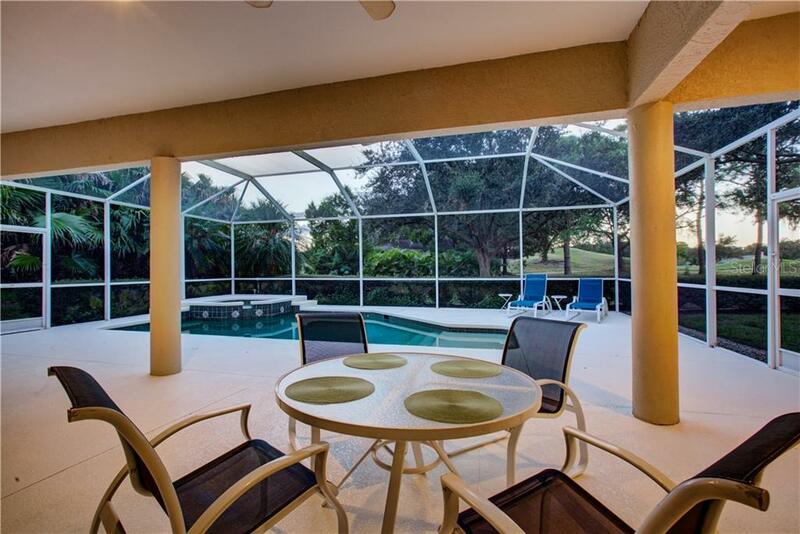 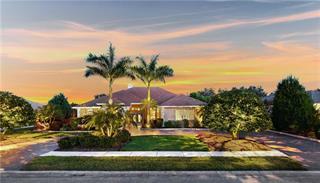 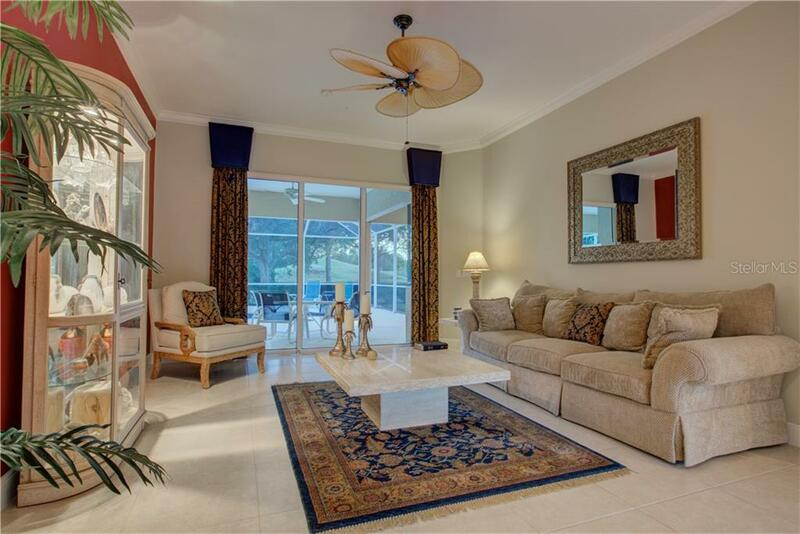 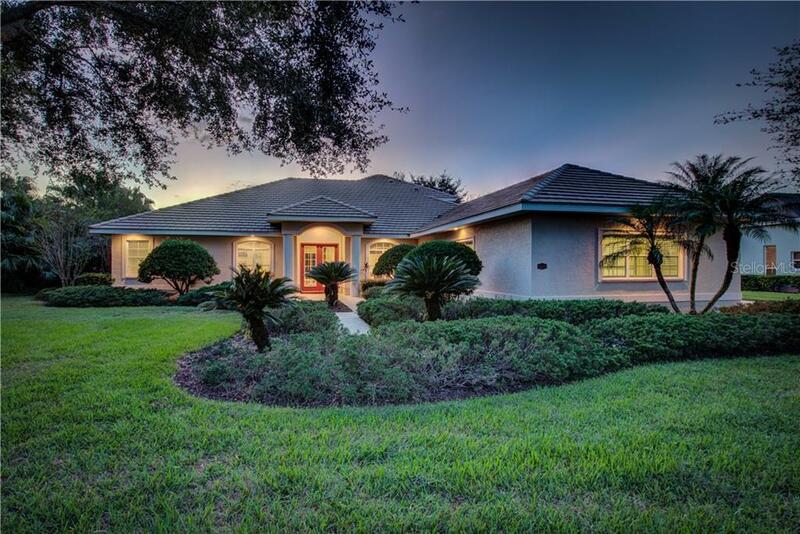 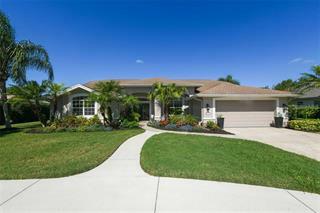 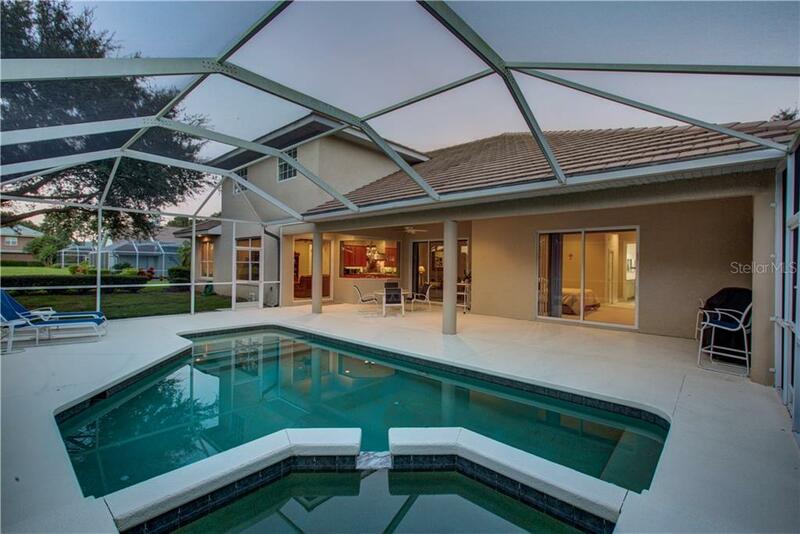 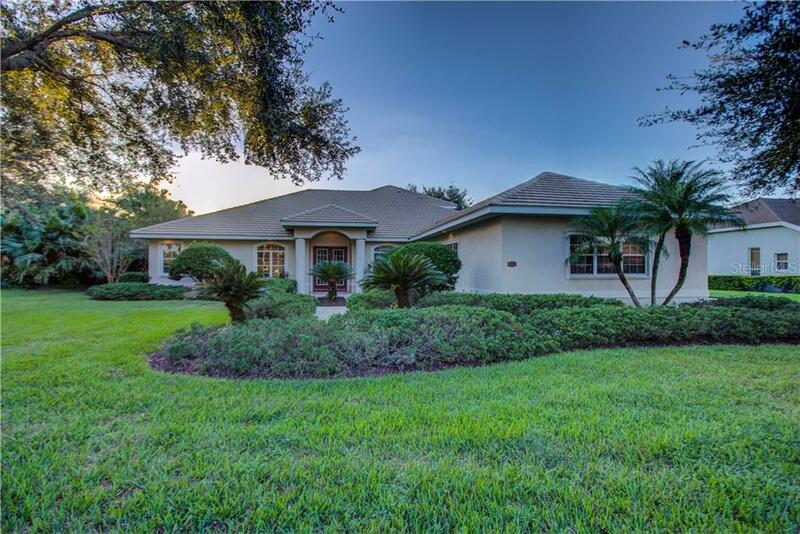 Enjoy the Florida lifestyle in the extended screened lanai, overlooking the golf course with resort style pool, spa and covered entertaining area while in total privacy. 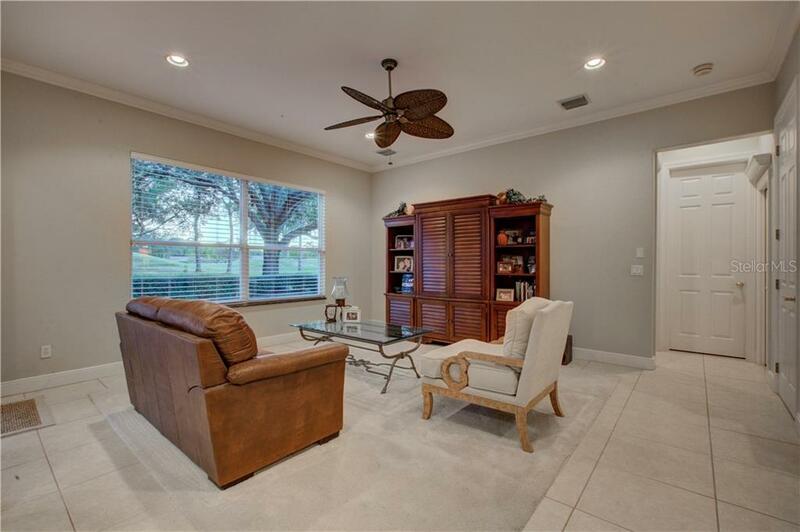 Special features include 18" ceramic tile and carpet, crown molding, newer HVAC systems, 3 car side-loading garage, glass front entry doors, freshly painted interior and much more. 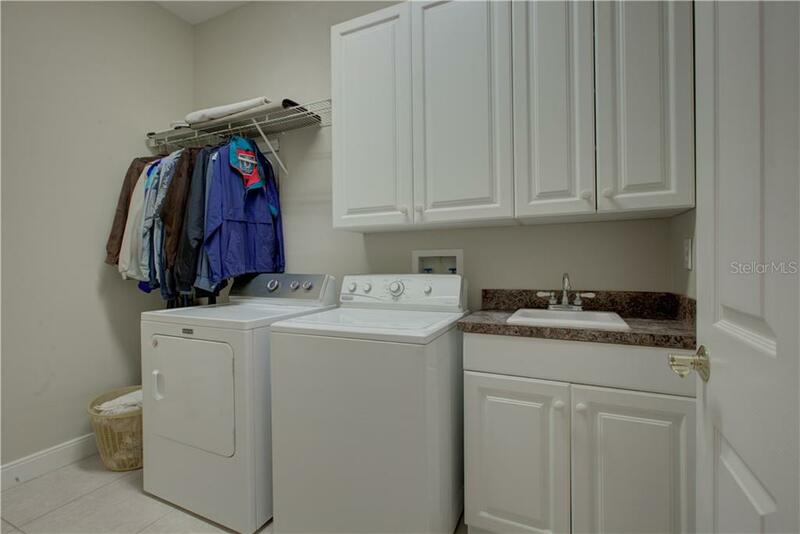 Priced at $150 sq ft! 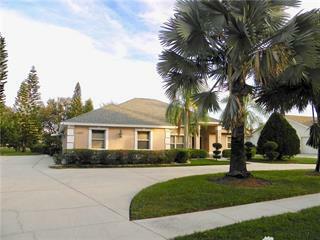 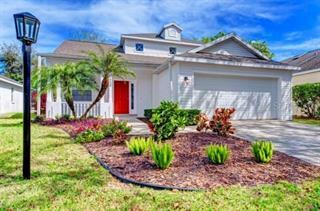 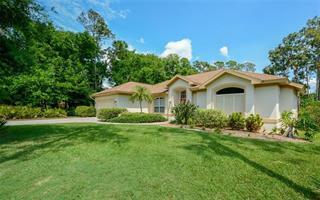 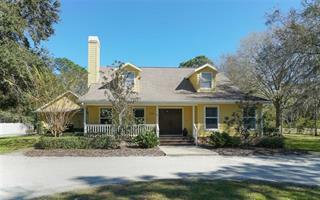 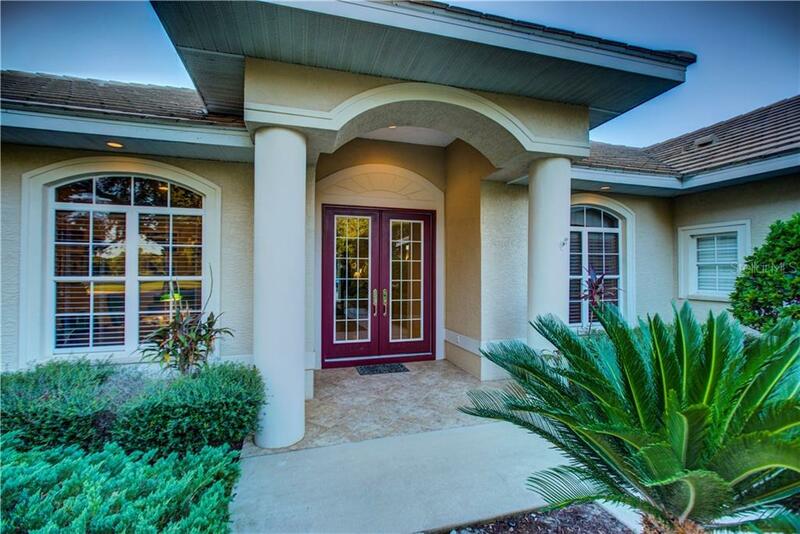 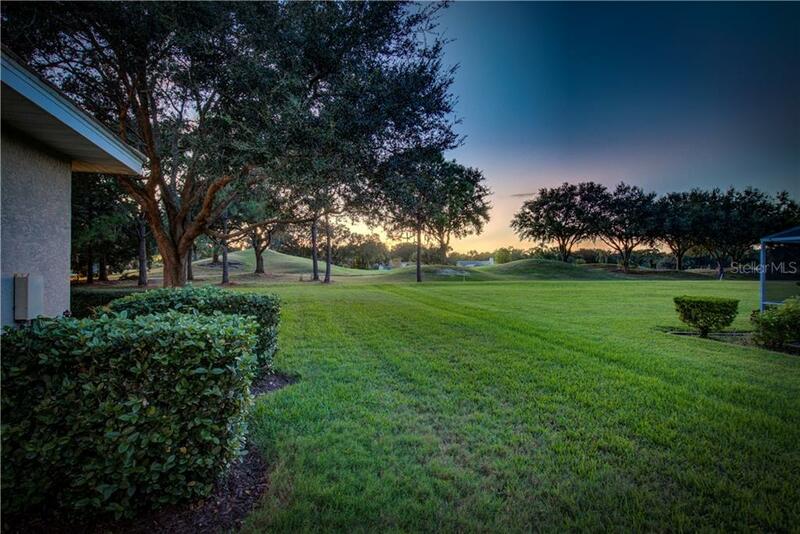 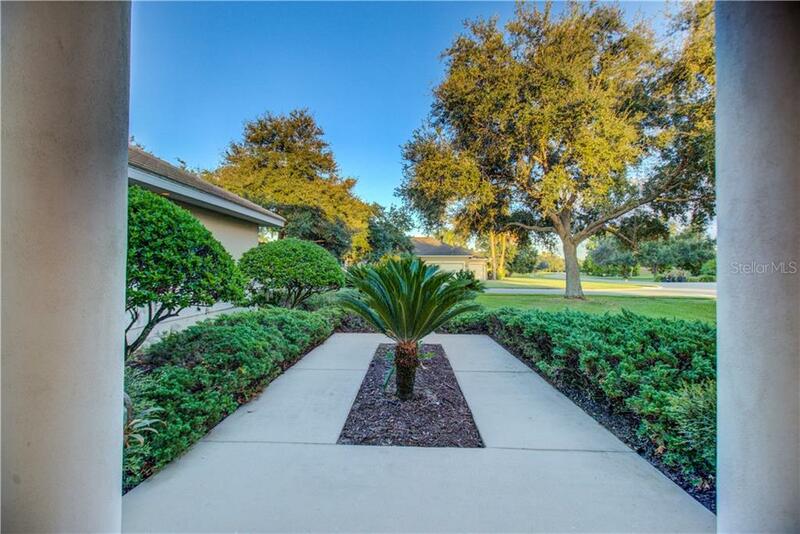 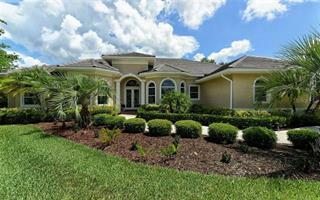 River Club is a deed restricted golfing community with NO CDD fees and low HOA fees.